The Western Australian Government’s Department of Mines, Industry, Regulation and Safety (DMIRS) has given the go ahead for Artemis to begin drilling at its 100% owned Radio Hill Mine. According to the official ASX Announcement, the drill rig is booked for January 10th, 2018 and the company plans to primarily drill primary sulphide mineralisation to measured/indicate JORC category. 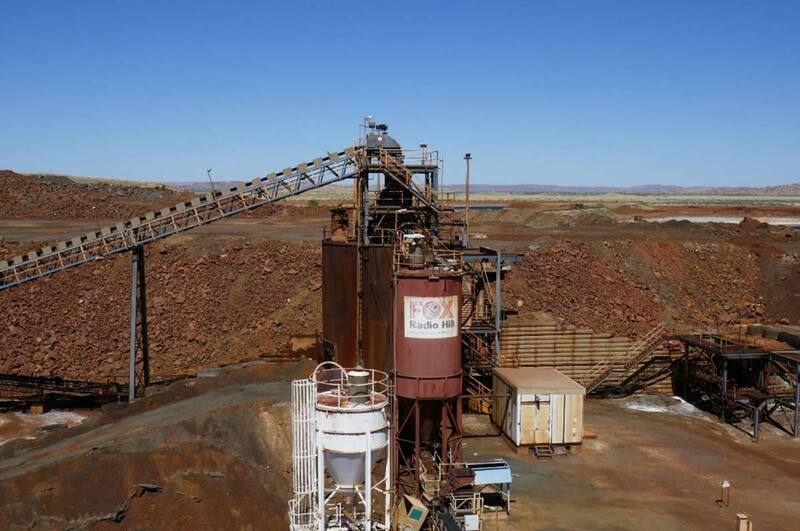 “The Radio Hill Plant was specifically designed to treat Radio Hill ore, and apart from the stockpiles that already exist at surface, the top of the Radio Hill Nickel/Copper/Cobalt area remains principally untouched. We are expecting to find primary massive sulphide, stringer and disseminated mineralisation almost to surface and will be drilling the top of the system to define an open pit to a depth of 70 meter,” said David Lenigas, Chief Executive Chairman of Artemis.